"Nobody hands you excellence on a silver platter. You earn it through planning, preparing, and persisting in the face of all obstacles". Ashley offers a variety of lesson and clinic packages including private lessons, semi-private lessons and group clinics. Ashley is CCI4* level rider and an ICP Level III certified instructor. ICP, or Instructors Certification Program, is a national accreditation sponsored by the United States Eventing Association. For more information about the ICP program, please visit the United States Eventing Association website. Ashley students range from upper-level competitors to adult amateurs who ride purely for pleasure. 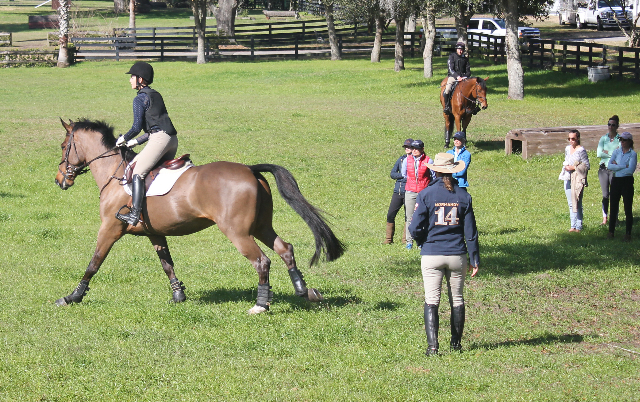 She is also currently the coach of the University of Florida Eventing Team. Her teaching style is informative and based on classical horsemanship. Ashley’s lessons focus on correct communication with the horse and appropriate skills for each horse and rider combination. Ashley is always accessible for questions or guidance. In Florida, Ashley’s home base offers a full-service facility with lesson services and training in the heart of Ocala horse country. 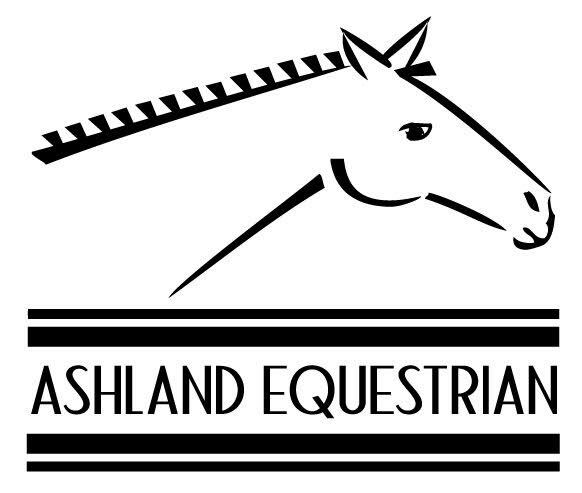 Ashley also accepts sale horses and horses in training throughout the year. As a trainer, Ashley is very hands-on and believes in creating individual programs to bring out the best in each horse. Contact Ashley for further details. "I have always been one to thrive on personal, individualized instruction; and Ashley Johnson is a master at devising lessons and questions to challenge me mentally, physically, and emotionally. As a member of Amwell Valley Hounds Pony Club in the New Jersey Region, I had the fortune of working with Ashley from 12- 15 years of age. During this time, Ashley prepared me for my D-2 through C-3 ratings; coached me at numerous Pony Club rallies; and she sparked my love for the sport of Eventing. In 2010, I reunited with Ashley to prepare for my Pony Club “A” testing and to improve my skills on my Intermediate partner, Gatsby III. Anyone who is familiar with Pony Club testings understands how emotionally challenging they can be, but Ashley helped me put my nerves and doubts to rest. She not only helped me develop confidence in my riding proficiency, but she assisted my growth in articulating my methods and techniques as well as encouraging me to trust in my horse’s ability. Gatsby III and I were more than prepared for our testing—in fact, it was actually fun—and we passed on our first attempt. 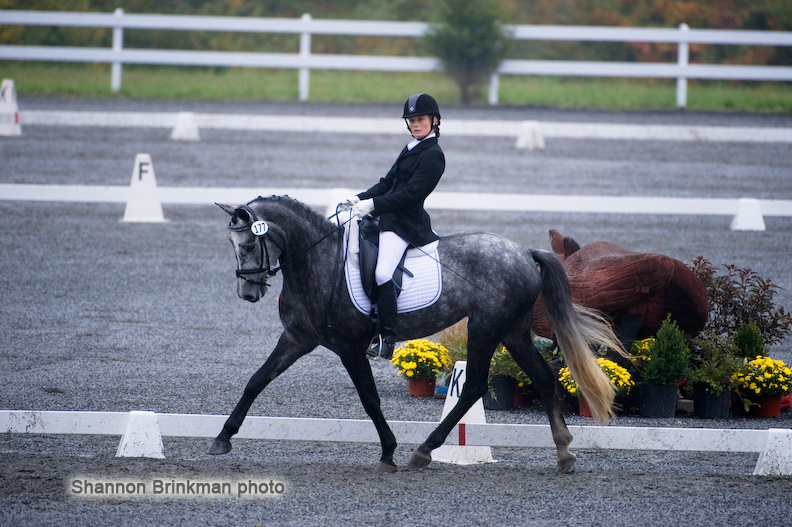 As I entered uncharted water this year, competing at my first CCI* in May and now aiming for Fairhill CCI** in the fall, it seemed only natural to once again join forces with Ashley. Even though Ashley and I now live 17 hours apart, we devised an individualized plan to help make my first attempt and my horse’s first attempt at an international event a success—finishing 6th out of 40 starters would not have been possible without Ashley’s carefully devised conditioning program, challenging exercises, and attentive coaching. Ashley Johnson has been an integral part of my success as a rider, trainer, and coach. Ashley wants to see her students and their horses achieve greatness, but she is vigilant in her tactics because she believes mastering the basics is paramount for both horse and rider. Ashley caters to the needs of her students; so despite what your aspirations may be, Ashley will work with you to devise a plan to help you and your horse safely and effectively succeed". "Thank you Ashley for the wonderful training and care you are giving Danny while in training board with you. I am so pleased with the progress he has made in the weeks that he has been with you. Thank you for taking the time and care to understand his needs as a young, green horse and my needs as a first time young, green, horse owner. I look forward to our continued relationship to help Danny mature into a confident Fox Hunter." "As a Founding Riders Advisory Board Member of the Professional Riders Organization, Ashley Johnson demonstrates her commitment to the sport of Eventing at every level. Ashley is an advanced level rider who is an excellent coach and mentor to all her students. 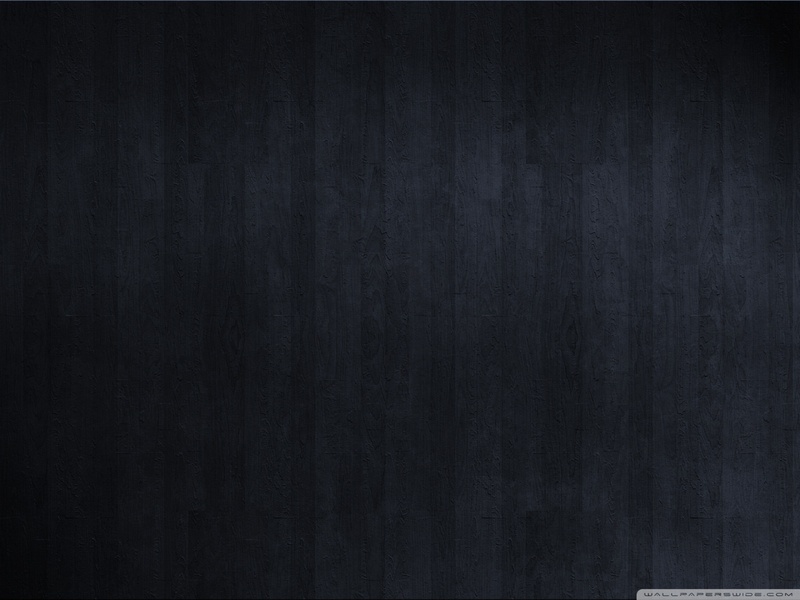 She has been a PRO Junior Mentor since the inception of the program. She is passionate about good horsemanship and technique, and is also a skilled business woman. Ashley’s drive, focus and outstanding communications skills make her a valuable member of any team." privileges. One of which came a few years ago when I had the good fortune to meet Ashley Johnson and her family. The kind of lady you hope your daughters will become, Ashley has a unique gift with people and horses. Bringing out their best is her forte. I love recommending her. She helps good riders become great with her individual attention to their needs. Spending time with Ashley is priceless and you find yourself aspiring to higher goals. "